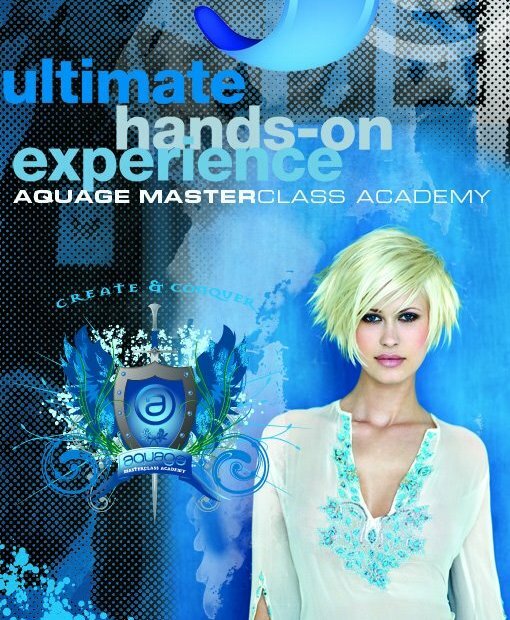 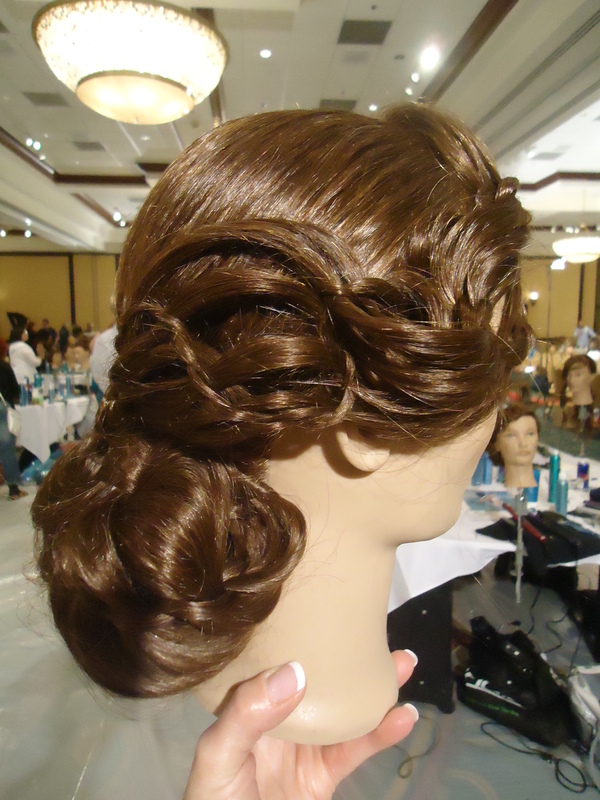 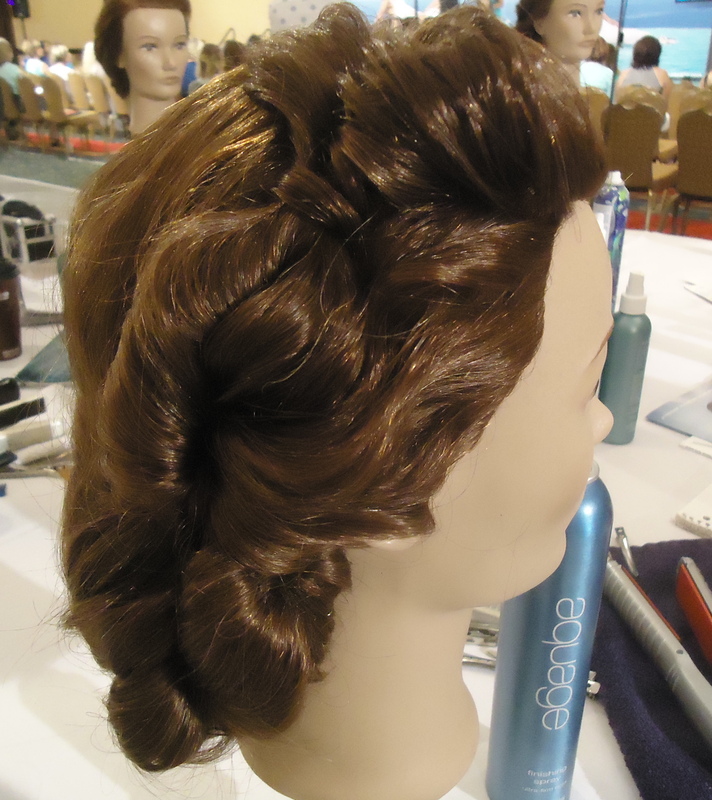 Aquage Master Class Academy, Cleveland, Ohio August 23 – August 24, 2015 ~ Two fabulous days filled with education, inspiration and innovation! 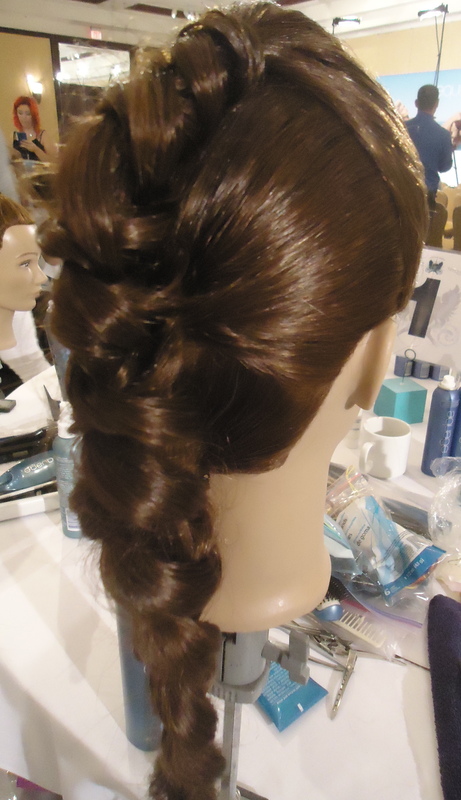 Learned how to create modern, editorial, randomly-gathered and deconstructed long hair styles. 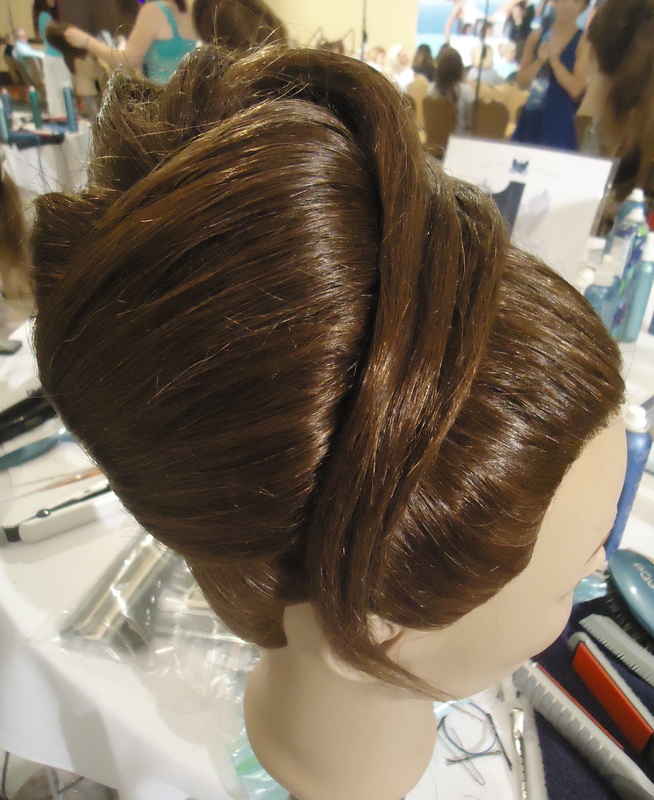 Innovative textural transformation techniques using thermal tools & structural backcombing techniques to create dramatic, polished, glamorous updo’s. 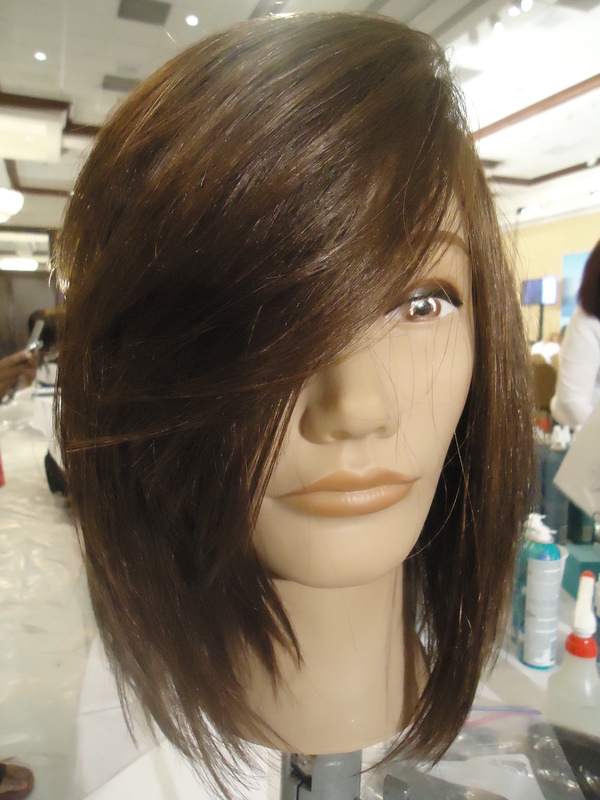 Here are 4 of the 16 styles I recreated from the Aquage ARIA signature collection. 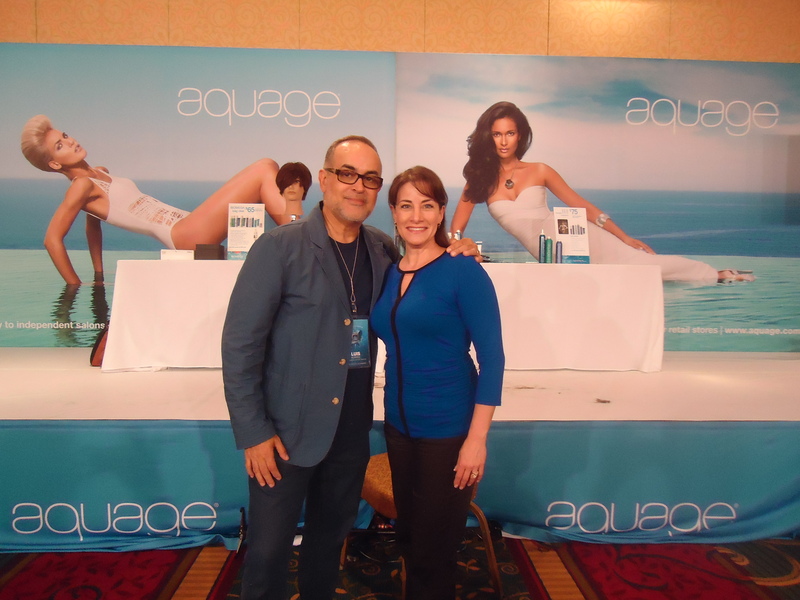 My evening class was an In-Depth Product Knowledge Class on the Aquage SeaExtend & Biomega products to help me create virtually any textural effect & develop a deeper understanding of the products and how to prescribe the best products for you! 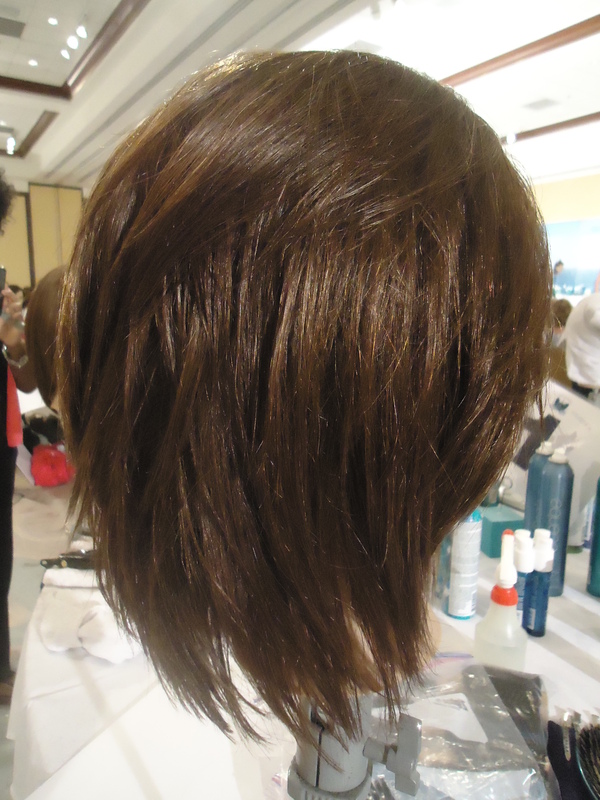 Learned NEW razor cutting techniques, & how to create precise, geographic underlying structures that give long haircuts lasting form. 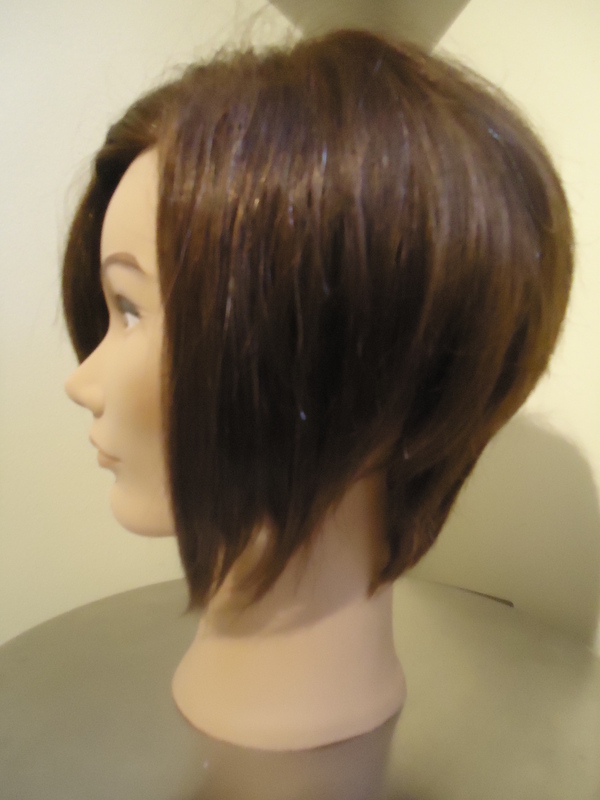 Internally deconstructed shapes with transformational layering techniques & graduation techniques for mid-length to short hair that accentuate the head shape. 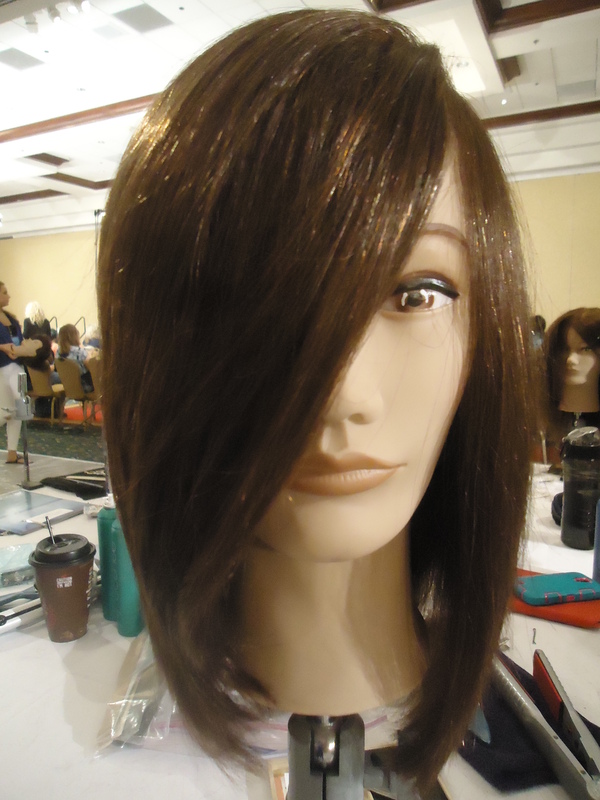 Here are a few of the NEW techniques I learned and practiced here from long to short hair.